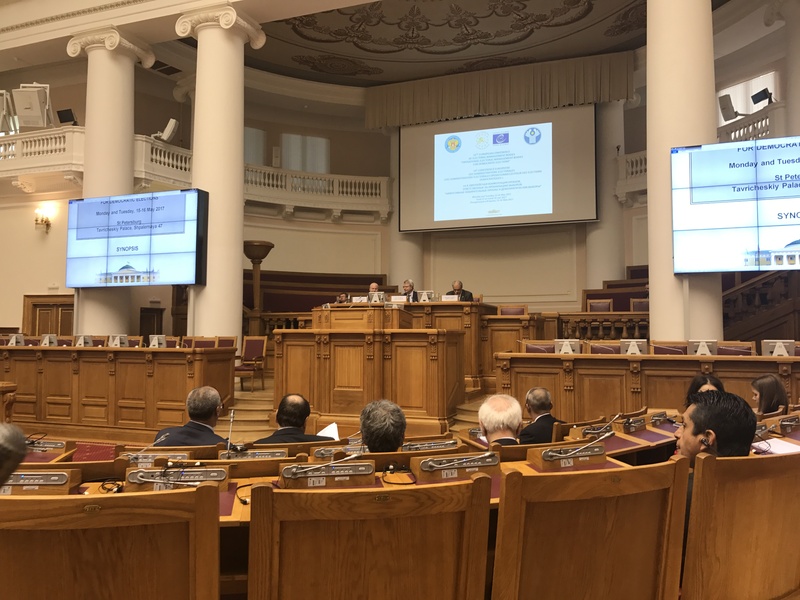 I recently jointly presented research that I’m doing with colleagues from the Electoral Management Research Network (Leontine Loeber, Holly Ann Garnett and Carolien van Ham) at the 14th Conference of European Electoral Management Boards. The conference took place in St. Petersburg, Russia. The research looks at how the management of elections can be improved. My focus is on the role of training, human resource management practices and employee experiences. I was delighted that the conference provided support for project. You can read more about the conference and project here. We will present academic papers from the project at the ECPR conference in Oslo, in September.